Had this VW Bug in my garage for a while. A fix-up job before it being sold. A 1973 1303 LS Karmann cabriolet in very nice If I had the money I would have bought it myself and given it a few upgrades on the suspension and the engine would have been tuned for more hp. I hope it’s new owner takes good care of it! Clock the imgae to see it bigger! 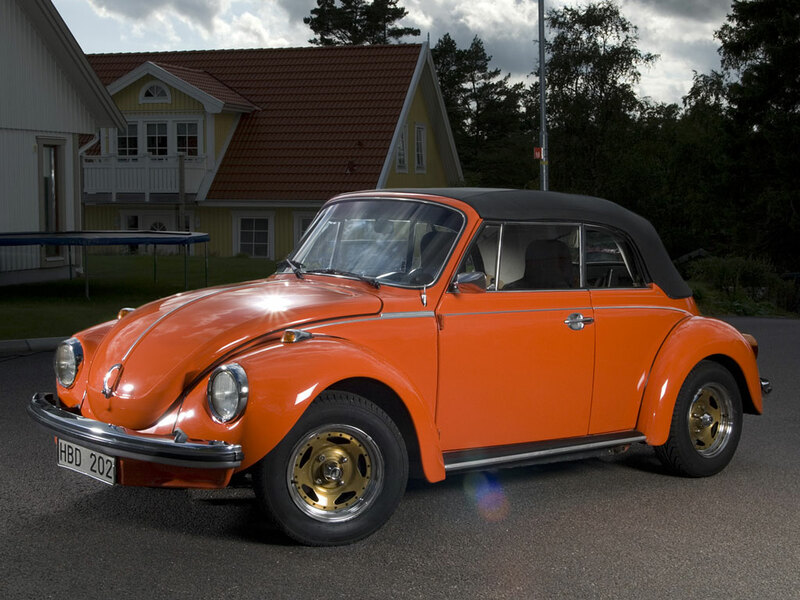 VW Bug from 1973. Groovy.